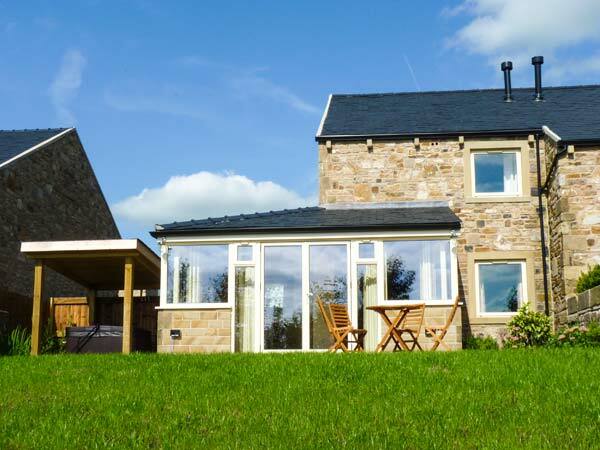 Sherburne Cottage in RIBCHESTER - This wonderful cottage is situated on the edge of Ribchester village and sleeps four people in two bedrooms. 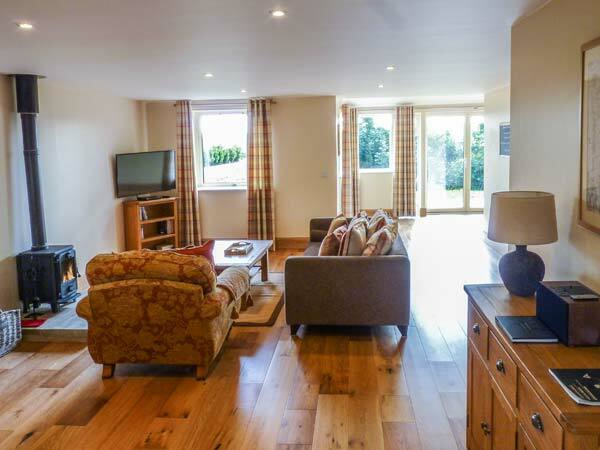 Two bedrooms with en-suite walk-in shower, basin and WC: 1 x super king-size double, 1 x twin. Ground floor basin and WC. 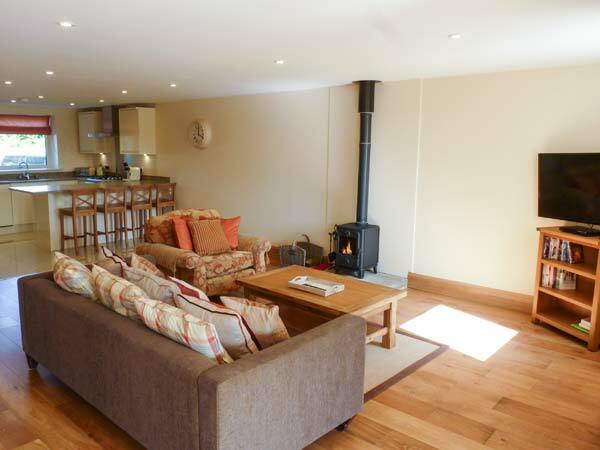 Open plan living area with kitchen, breakfast bar, dining area and sitting area with woodburning stove. 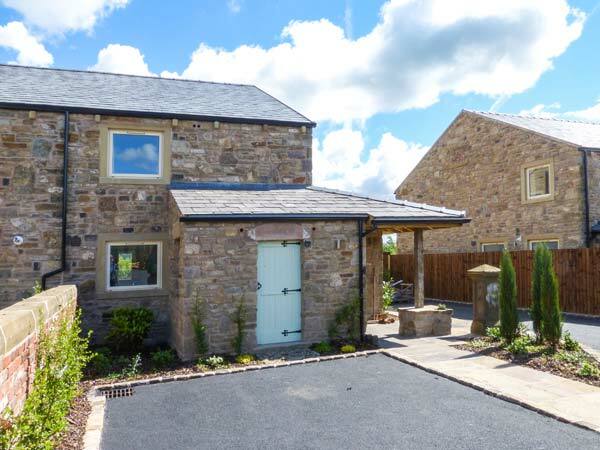 This wonderful cottage is situated on the edge of Ribchester village and sleeps four people in two bedrooms. 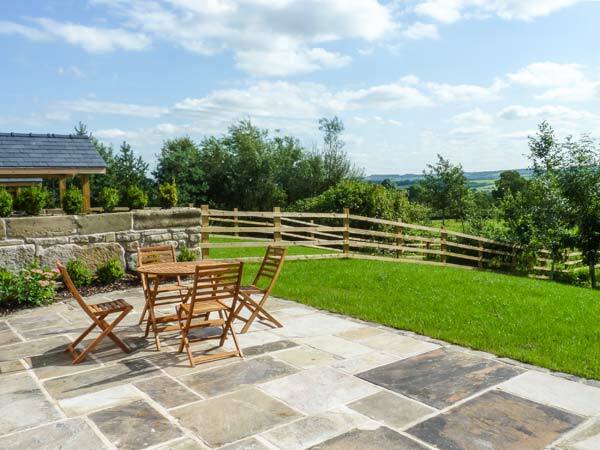 Sherburne Cottage is a quality, end-terrace holiday home situated in a courtyard setting, on the edge of Ribchester. 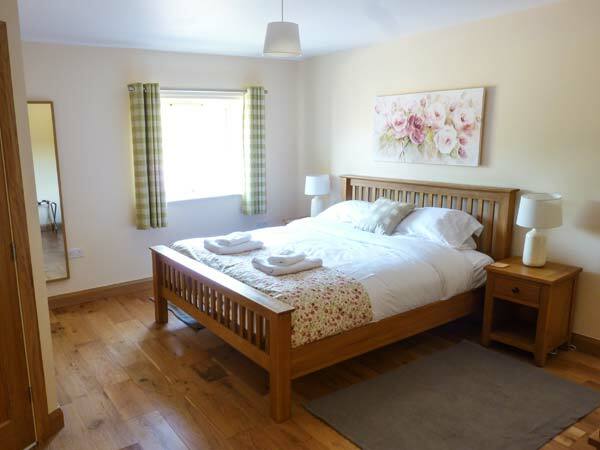 This cottage sleeps four people and has two bedrooms, both with en-suite walk-in showers - a super king-size double and a twin. 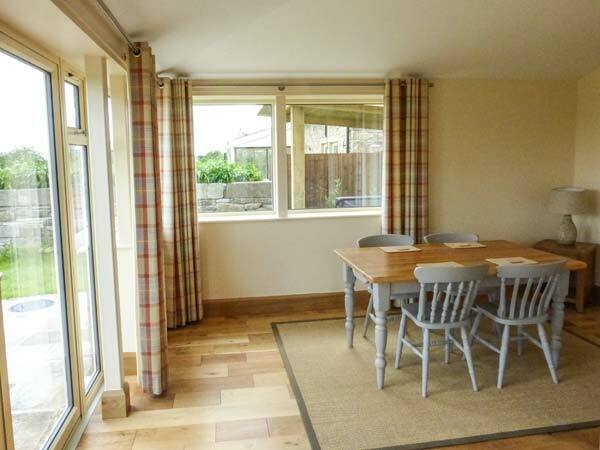 The cottage also has an open plan living area with kitchen, breakfast bar, dining area and sitting area with woodburner. Outside there's off road parking for two cars and a lawned garden with patio, hot tub and furniture. 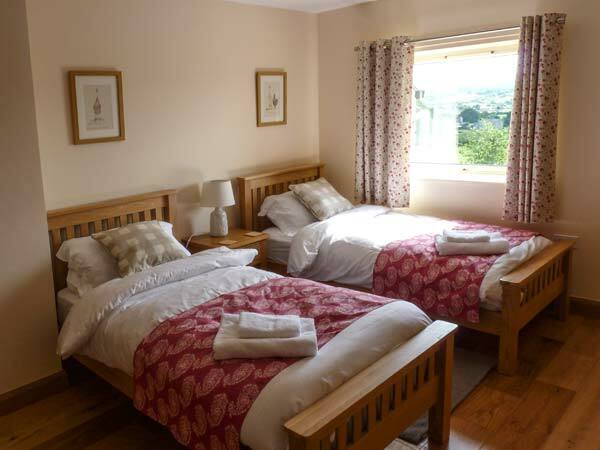 Sherburne Cottage is a superb base for couples and small families. Underfloor central heating with woodburning stove. 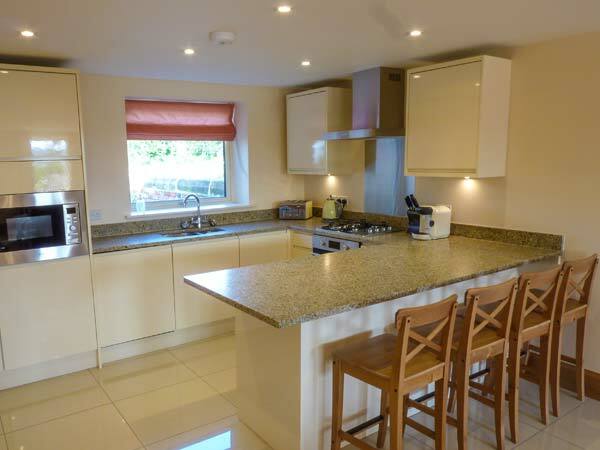 Electric oven with gas hob, microwave, fridge/freezer, wine cooler, washer/dryer, dishwasher, Smart TV with Freeview, DVD, smartphone dock, WiFi, selection of books and games. Fuel, power and starter pack for stove inc. in rent. Bed linen, towels and robes inc. in rent. Travel cot and highchair on request. Off road parking for 2 cars next to property, with further parking in overflow car park on-site. Lockable bike storage. 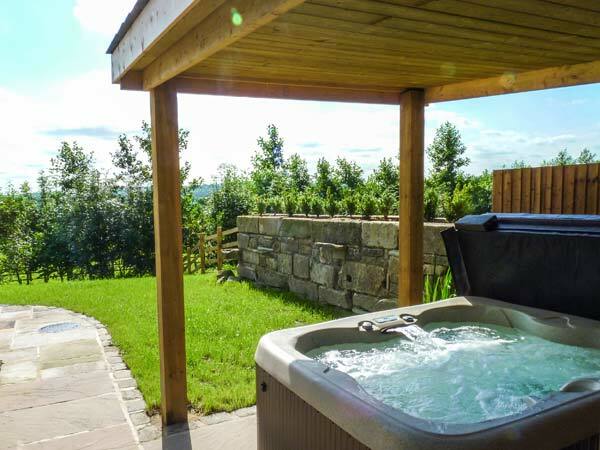 Lawned garden with patio, hot tub and furniture. Sorry, no pets and no smoking. Shops and pubs 7 mins walk. Note: Check-in time 4pm.